While content is king, not all content is created equal. 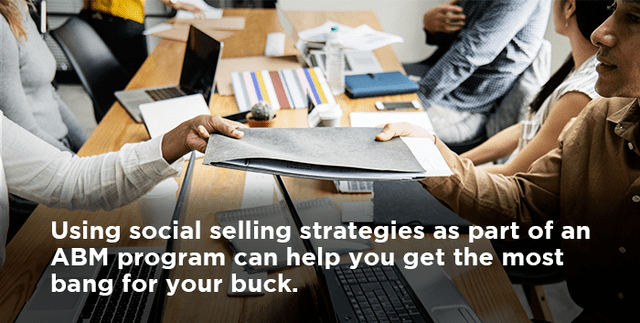 If the purpose of your content is to educate prospects and push them down the sales funnel, you need to be sure that your messaging resonates with your audience along each step of their buyer journey. Everyone consumes content in a different way and has their preferences when it comes to format. I love short, highly visual infographics, for example; someone else may prefer an animated video instead. What’s universally accepted, however, is that regardless of the type of software you market, you must have great content that is optimized for SEO and you’ll need to promote that content in the right places both on and offline in order to create name recognition for your brand. 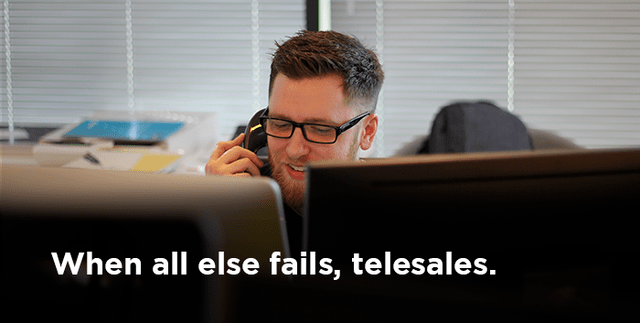 Nothing beats a client endorsement for your product and nothing speaks to a prospect more than a case study that demonstrates the success you had with a similar type of company. 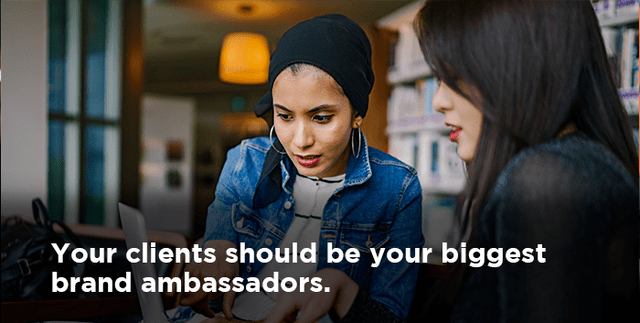 Your clients should be your biggest brand ambassadors and help you promote your products and services through word of mouth marketing, which means soliciting them to help you. Creating an online group with the help of a community manager can be a great way to put future customers and current ones in touch with one another for that purpose. Showcasing case studies and client testimonials both on and offline will help establish trust for your brand, and give you the legitimacy you need to take the conversation to the next level. Videos can be a powerful marketing tool for software vendors since so much can be explained in such a compact format. Software technology can be rather complex, which is why the most effective videos focus on telling a story. Walking the viewer through a particular product feature with a focus on the “what’s in it for me” as a user (so that it is easy to understand) can be a great attention grabber. Just because you are in the B2B software space doesn’t mean that your videos should be boring or overly technical. In fact, if you want your video’s message to stick, you need to be humorous and entertaining in order to stand out. 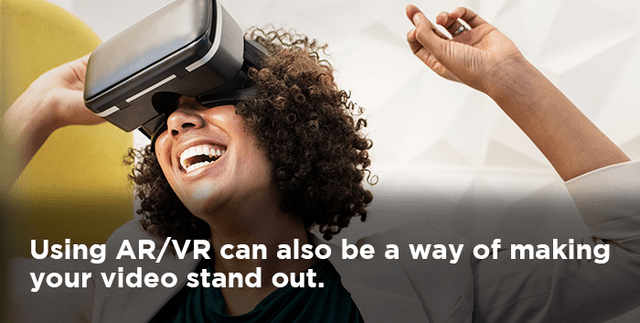 Using AR/VR technology is a trend in content marketing that can also be a way to make your videos different from your competitors. Infographics take valuable information and package it in an easy-to-read, highly visual presentation. They are normally no more than a page or two, and contain fun graphics so that the reader has a quick take away. By conducting a survey and publishing the results, you can start to establish thought leadership for your company; it is also a way for you to attract inbound leads to your website if you have written in some of the keywords that your target audience is out there searching for. Because of their short length, infographics are great collaterals that can be emailed to prospects, or used on social media platforms in order to get your buyer personas to engage. 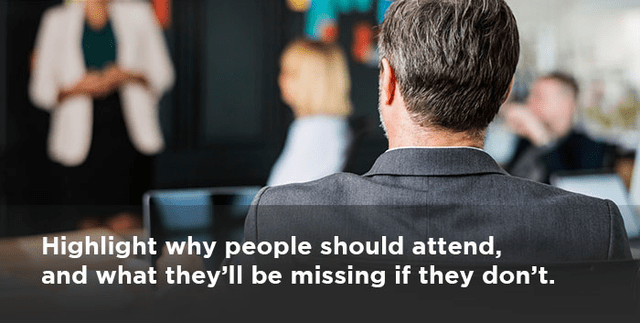 It used to be that everyone would host an event to try to generate leads. Not only are live events costly, (cashouts for the venue alone can be big budget affairs,) they are stressful because you never know who is going to make it until the day of. Online events have largely taken the place of physical ones, but even those can have high drop-out rates. On-demand content is a great way to maximize the outreach you get out of a webinar by making it available to your audience when and where they want. Planning your webinar well in advance will help ensure success. Believe it or not, business blogging can be a great way to reach your audience. The informal format of a blog lends itself to reading on the go, which is how most people consume content nowadays. Because blogs can be written about any topic, it can be easy to create a lot of interesting articles quickly. Soliciting internal and external contributors can help you sustain a blog over time with a minimum amount of effort. Content can be a lead magnet for your software business if you have a variety of interesting, high-quality information to share. It is important to have different types of assets since not all buyer personas consume content in the same way. Don’t forget to optimize for mobile devices since more and more people are consuming content on the go on tablets and smartphones.